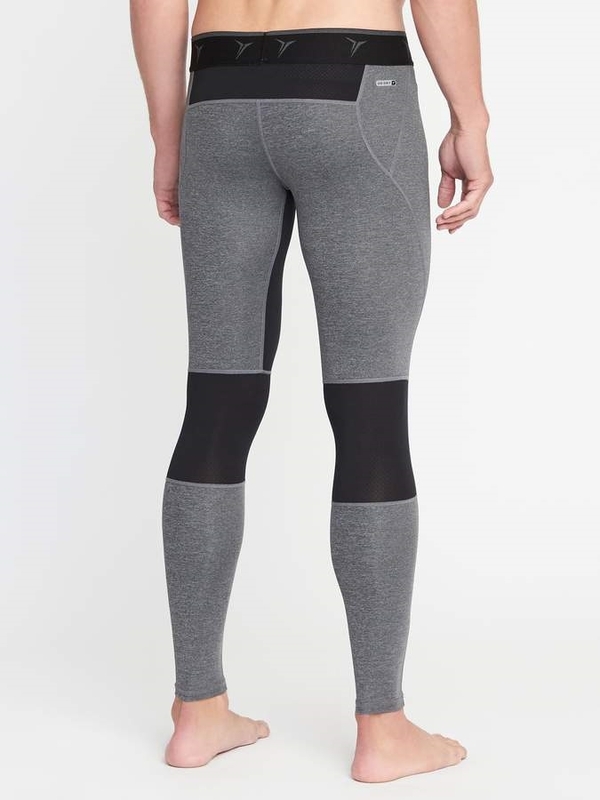 Elastic waistband, with repeating logo and textured lining. Smooth, quick-drying tricot-jersey is engineered with four-way stretch for a full range of motion. 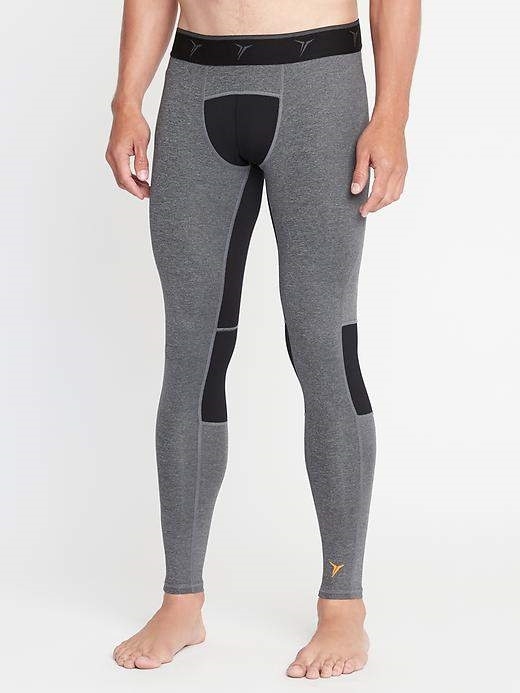 Breathable mesh panels at back yoke, legs and along inseam for added ventilation. Model is approximately 6'1" and wears a size M (32W).